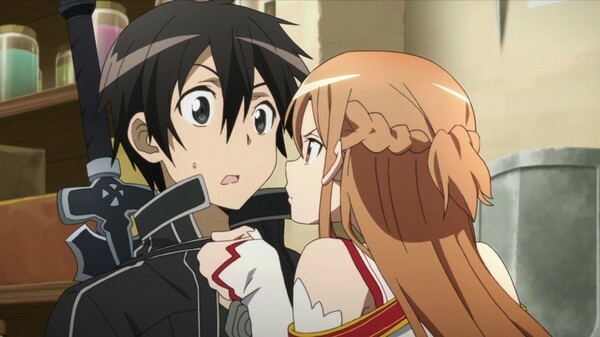 Sword Art Online, SAO for short, is something of a phenomenon. Following its inception in 2009 as a light novel series, it has spawned manga releases, a swathe of merchandise, an anime series and even an art exhibition which is being brought to Australia by Madman. But does this necessarily mean that the anime series will be good? Thankfully in this case, yes it does. 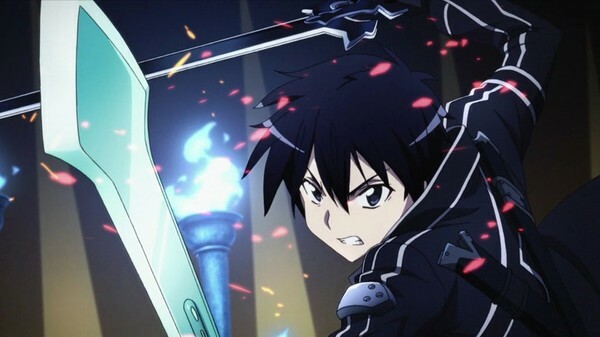 Set in the near future, Sword Art Online is a MMORPG with a twist. Instead of being played with a keyboard and mouse it uses a virtual reality helmet which effectively connects the player with the game directly. In a cruel twist of human induced fate, players find themselves stuck in the game with the threat that if they die in the game world, so too will there mind in the real world unless the final level is cleared. All the while, their bodies remain in the real world, unable to be removed from the system. The first thing that strikes you about SAO is the sheer beauty of it. The animation quality of A-1 Pictures is something to behold yet they seem to have stepped it up yet another notch in SAO. They've built a world which has all of the trademarks of a great game environment; luscious scenery, individualised player characters and an assortment of bad guys. However, just when you find yourself thinking that this is a fantasy series, a flash of CGI brings you back to the realisation that this is in fact set inside the game. That's not to say that the CGI is bad or heavy handed, but instead is used when characters are killed, for in-game menus or character identifiers. 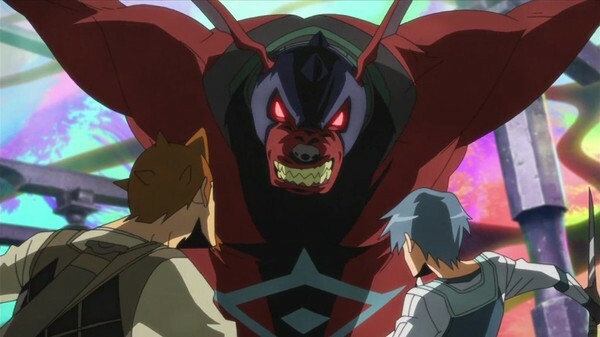 The character designs are fantastic and as touched on before, individual. Just as in a real MMORPG, each person has their own sense of visual style and playing style so it was great to see this reflected in the series. Both of the main characters, Kirito and Asuna, are well designed and evolve visually as their time in the game, and character levels, increase. With characters this good looking, it's no wonder merchandise is flying off the shelves. In terms of story, this is really the story of Kirito and Asuna, their evolution as players, people and companions. Each of the episodes, even those that come off as being filler episodes, have an underlying element of character progression in them and this is where SAO really shines. The character progression and sheer likability of Kirito and Asuna makes their story all the more tragic. At every turn they're faced by danger and loss. Add to that the heart crushing element of love and you've got more emotion in a single episode than many series deliver in a whole run. Sure, we've not talking Grave of the Fireflies, gonna need therapy, emotion, but it still pulls at the heart strings at all the right moments. 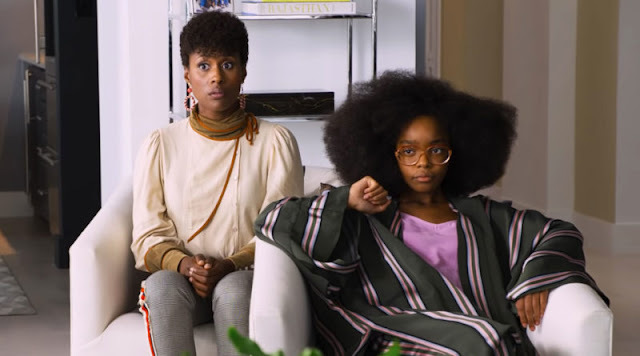 It's difficult to know what the following episodes will bring but one glaring plot hole is the fact that if players are unplugged from the system, their brain will be fried. Surely if you were to find a loved one unresponsive with a VR headset on, you'd remove it straight away. That said, this may be clarified later in the series and is quite frankly inconsequential anyway. While the series may come across as being an updated version of .hack//SIGN, it's so much more than that. 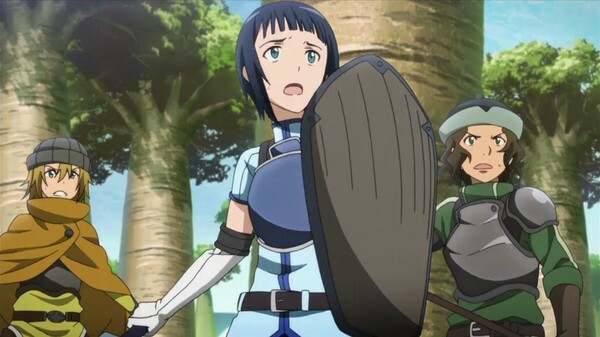 Sure, it's about player characters being trapped in an online space but SAO delves so much more into the psychology of the issue by displaying the different ways that people may react when faced by such an incident. Some become reluctant leaders, others go out solo while others see it as a chance to act out their more sinister fantasies. The whole physiological element is assisted by the volume of players involved. Because there are thousands of players trapped in the system, a broad range of human emotion and psychological response is on show. The end of episode 14 in volume 2, all sorts of WTF moments occur which does nothing more than build upon what is proving to be a brilliant anime series. Sword Art Online does so many things right, it's easy to see why it has become such a popular franchise. Gorgeous visuals, great sound, a broad and well fleshed out character base and a touching story make for one of the best recent releases in Madman's arsenal. 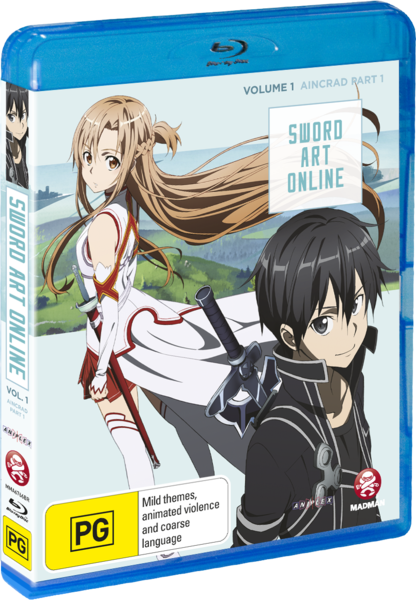 Sword Art Online Volume 1 and Volume 2 are available on Blu Ray and DVD now.